Though our winters here in the Carolinas are characterized by ups and downs in the temperature department, eventually Old Man Winter does generally pay us a prolonged visit. Go ahead and get your car winterized Carolina-style so that it’s good to go whenever our guest decides to show up. Follow these tips below and you won’t be caught off guard when the cold comes! First you want to make sure your tires aren’t too worn out as well as check your air pressure. Refer to your owner’s manual to find out what the pressure should be in winter. 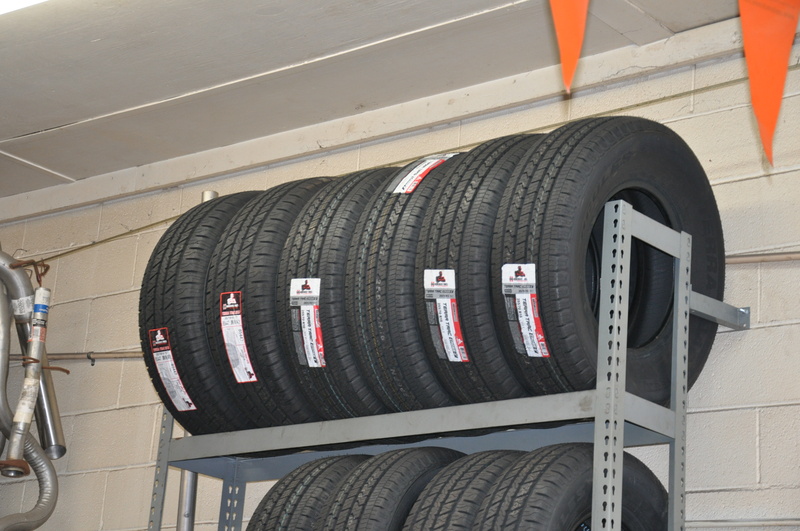 Also if in doubt on your tread, please bring it by and have us check it out for you. We’ll be happy to do so, because the most important thing is that you’re safe. 2. Update your car’s emergency kit. If you don’t have one, now would be the time to make one! Make sure to get a basic kit together and for winter add in a soft bristled brush in cash you encounter snow, a plastic scraper, some salt, a small shovel, flashlight, extra batteries, flares, gloves, an extra coat, and at least two blankets. 3. Check your 4-wheel drive and know how to use it. You’ll want to make sure this isn’t something you’re looking up in the owner’s manual when it’s time to use it for the first time. Test it out ahead of time. 4. Make sure your defrost and heater work. Though these repairs can be costly, driving around without heat won’t help you when it’s time to drive safely in the winter. Even if you can tough it out, you need the defrost for safety reasons. 5. Get a basic tune-up. 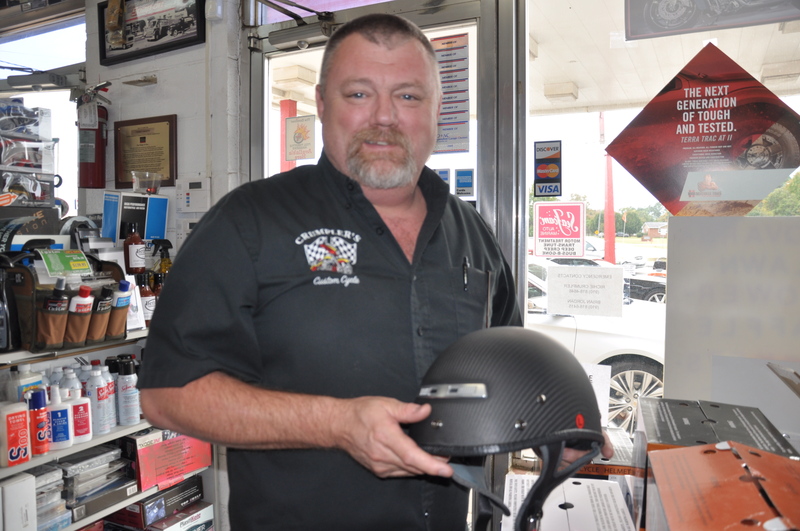 Tune-ups should be done every 100,000 miles on most newer vehicles. If you’re due in the winter, go ahead and get it done early so that you know everything is in good shape before it gets cold. We will check your belts and hoses, ignition, brakes, wiring, fan belts, spark plugs, air, fuel and emission filters, as well as the PCV valve. 6. Make sure your washer fluid is filled and change your windshield wipers. 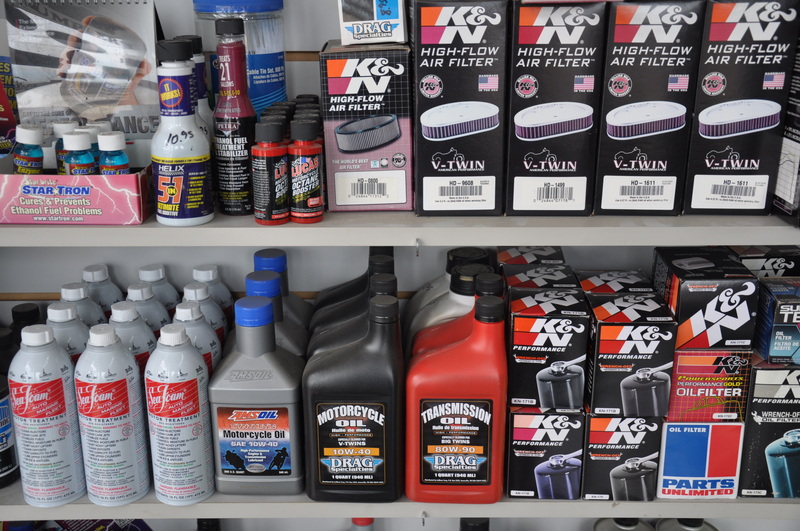 Buy a good quality solution–even one with an antifreeze component added. Your wipers should be replaced every 6 to 12 months anyway, so there’s a good chance you’re due on those. If they’re starting to look beaten up or overused, just ask us to put new ones on. 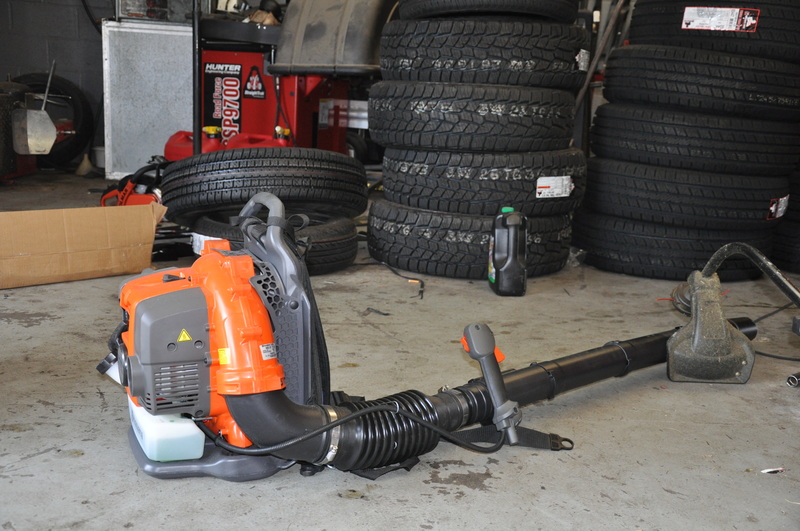 You’ll want them working in top form for winter storms. Cold temperatures mean your engine needs more current from the battery in order to start. A simple way to make sure you have enough charge is to turn on your headlights before you start your engine. Then turn it on–if they get brighter, your battery may be dying. We can do a test for you as well. Some batteries also have built-in measures. You’ll also want to the cables checked for cracks and breaks. Also the fluid needs to be checked here as well. 8. Check your engine coolant. In the winter you need a higher ratio of coolant to water–more like 60/40 rather than the typical 50/50 ratio. 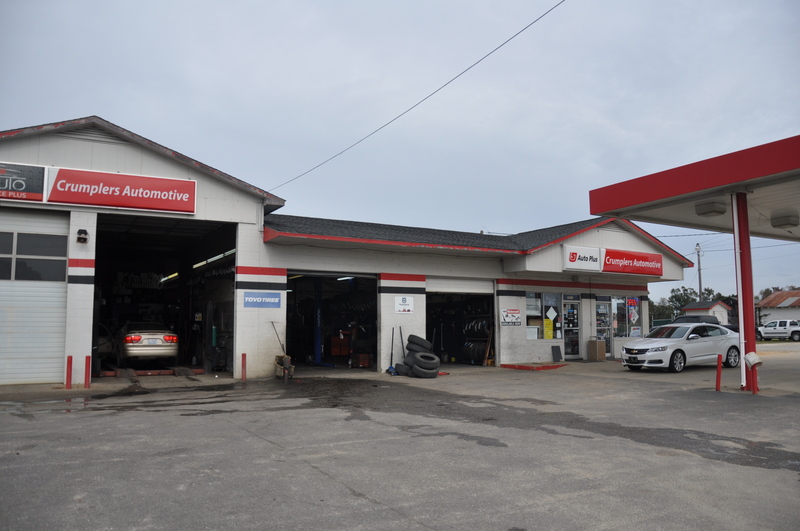 And know that we will ALWAYS be here to help with all of these check for all of your vehicles. Just call us for an appointment. If you need to get some Christmas shopping done….. Treat yourself to some new tires this Christmas–we can order whatever you need. 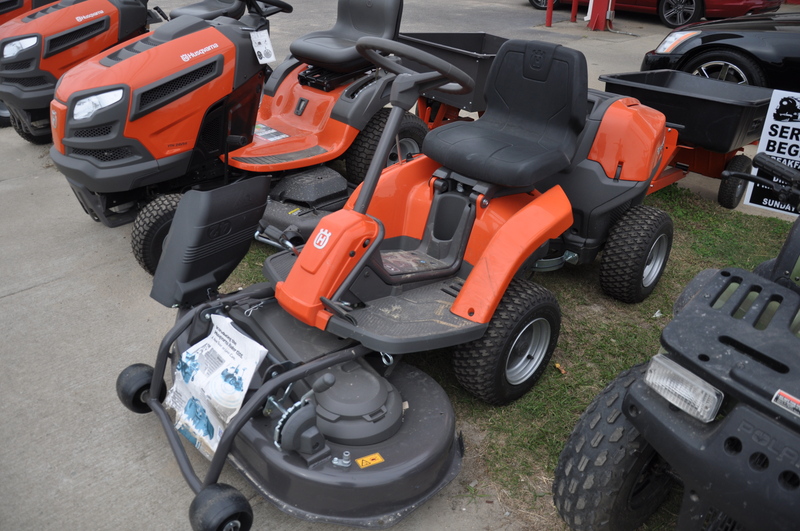 Luckily we still have Husqvarna inventory coming in daily! Surprise your loved one this year with the best zero-turn mower on the market. Great stocking stuffer ideas for the gearheads in your life! 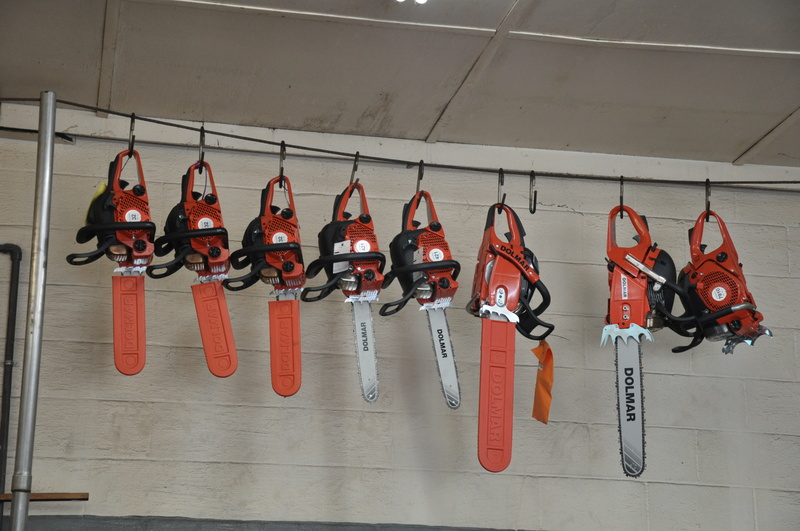 Chainsaw of all sizes! These fit nicely under that tree as well. As always, please follow us on Facebook and check us out on the web at Crumpler’s Automotive. Please like and share and have a great Thanksgiving!